The 2007 Roddin' on the River was another great year of cars, music and good times. 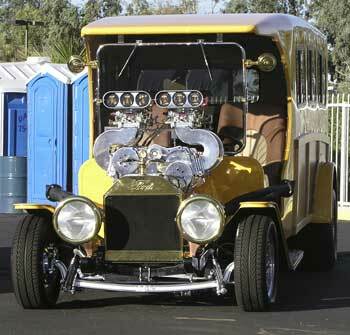 All capped off with the selection of these cars to be on next year's T-Shirts. A little wind kept the temperatures down and attendance was way up. Another well organized event that collected money for several worthy causes! 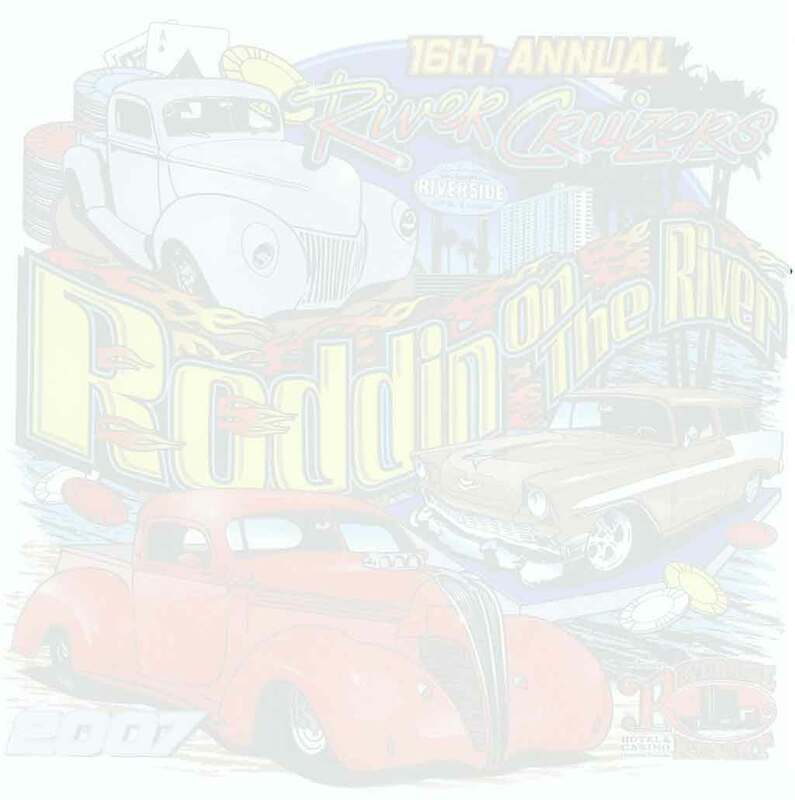 Sign up now for Roddin' on the River 2008!